Maverick Packaging specialises in innovative speciality pouches available in clear, white or metalised, printed or unprinted, in 2 or 3 ply material. 750ml – 5 lt pouches. 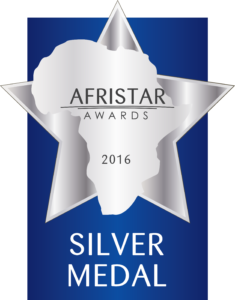 Maverick’s innovative SUPerBarrel™ won a medal at the Afristar Awards held in Johannesburg in September 2016. Maverick’s innovative SUPerBarrel™ is selected for a WorldStar award by the World Packaging Organisation.